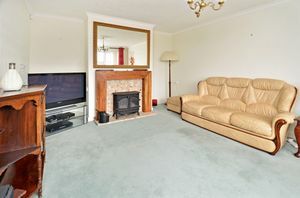 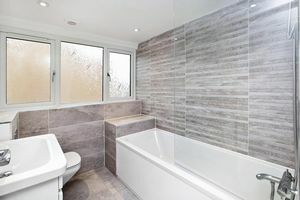 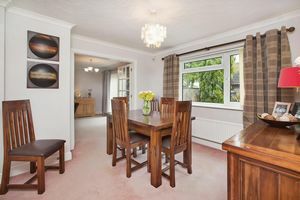 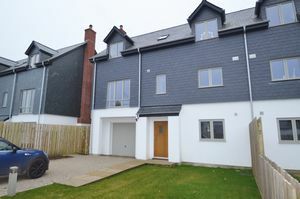 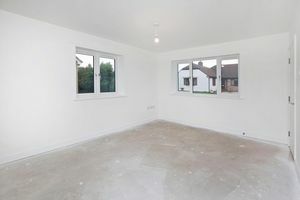 An immaculately presented and well designed contemporary three bedroom house in lovely cul-de-sac location on the rural fringe of town. 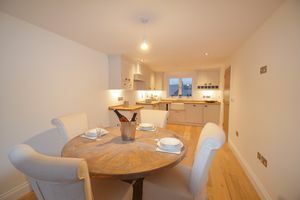 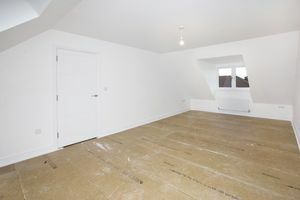 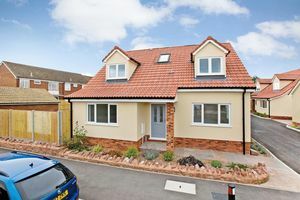 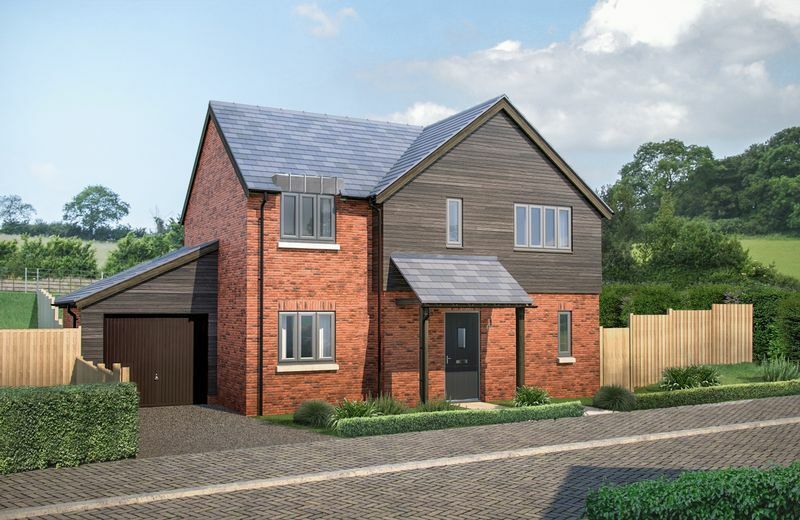 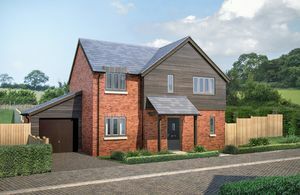 Plot 6 - Walden - A four bedroom house with kitchen/dining room, separate lounge, utility room, downstairs cloakroom, master bedroom with en-suite, garage and parking. 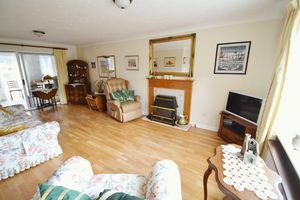 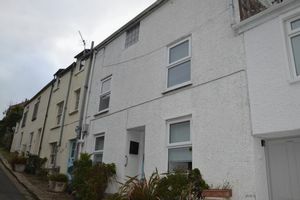 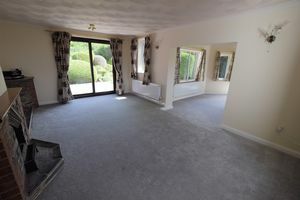 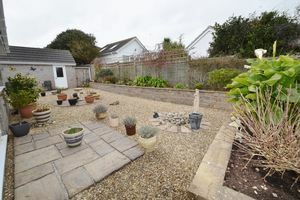 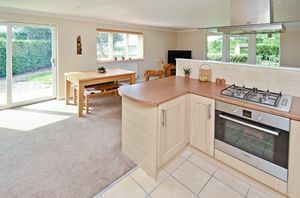 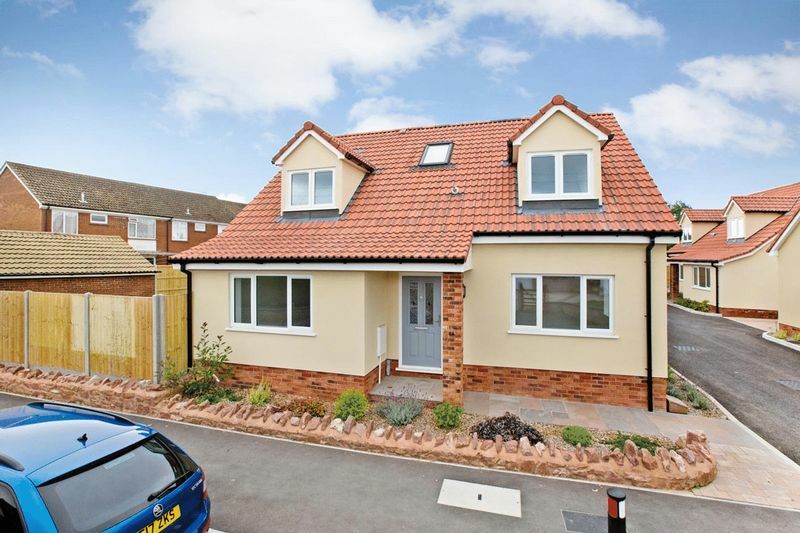 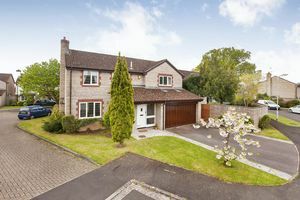 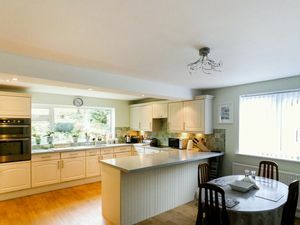 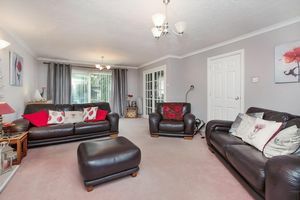 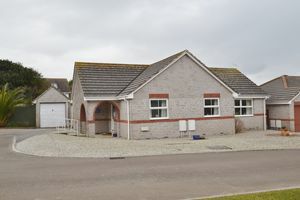 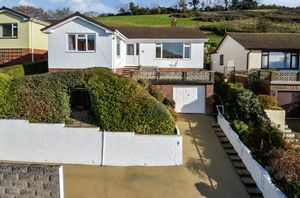 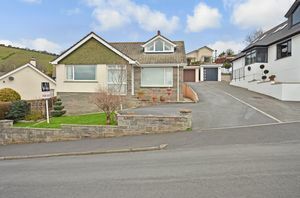 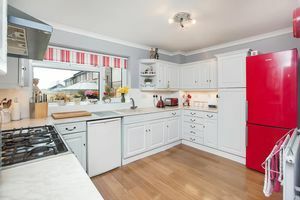 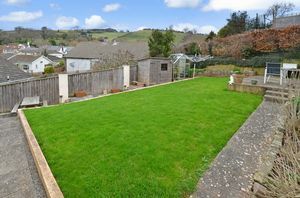 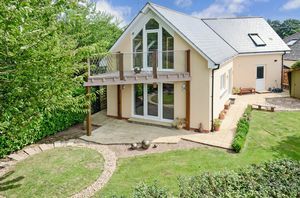 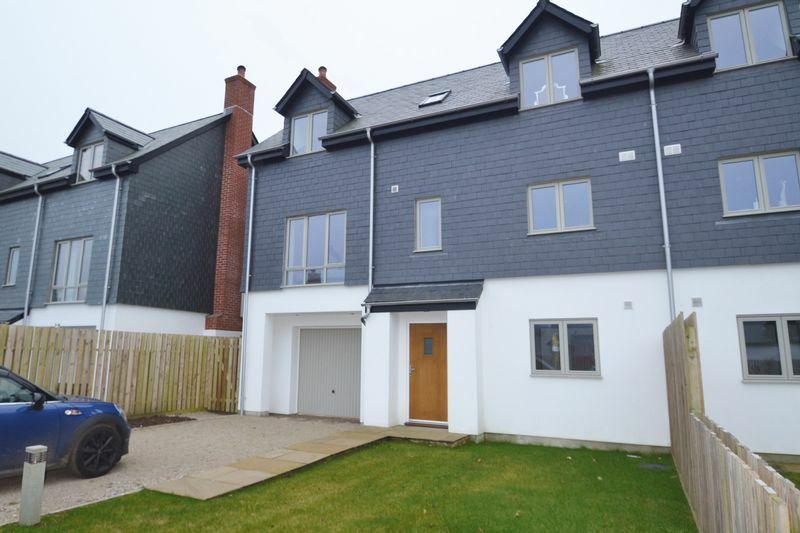 This well presented three bedroom detached property with superb Teign Estuary views is situated in the heart of the sought after village of Bishopsteignton. 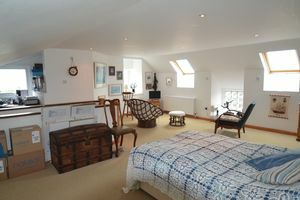 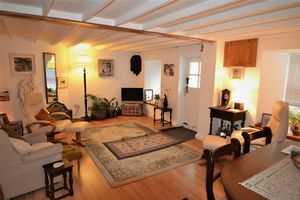 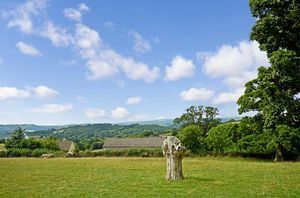 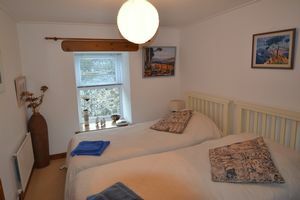 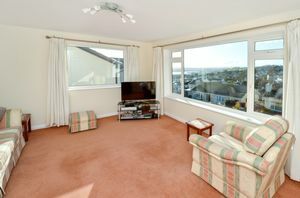 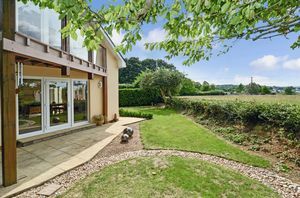 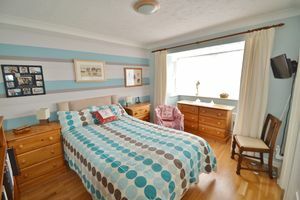 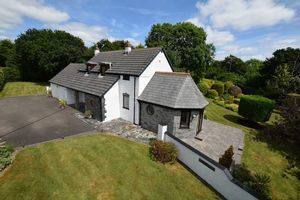 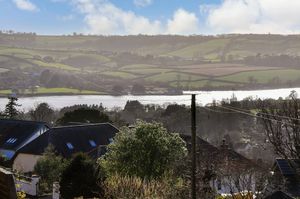 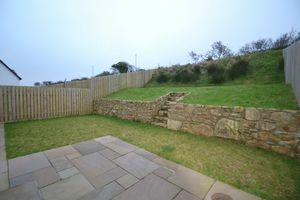 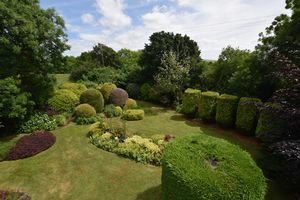 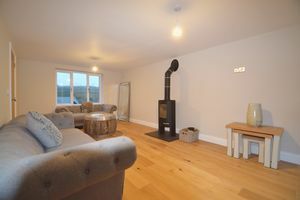 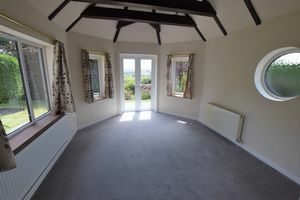 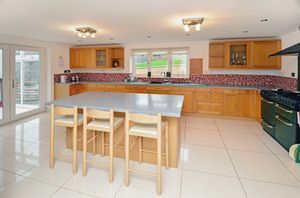 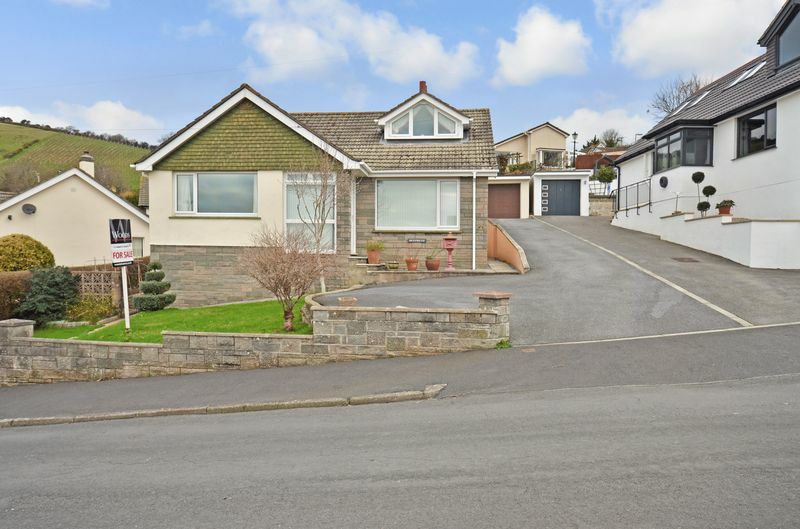 This absolutely stunning bungalow offers spectacular far reaching views over the Teign Estuary and towards Dartmoor.